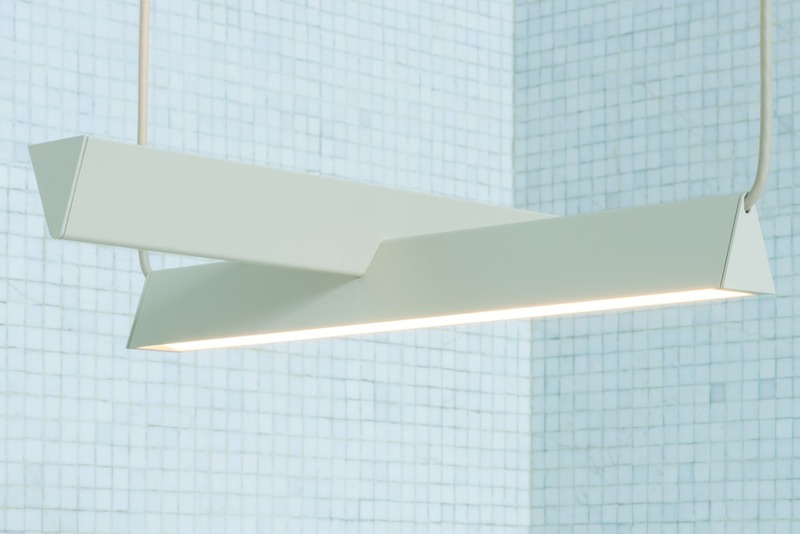 For The Mile, the designers explored the iconic linear suspension light, typically found in offices, workshops and other unadorned, utilitarian spaces. They distilled the classic archetype to its core functionality and reimagined its design as a poetic, sculptural expression both in its form and in the way its light illuminates a space. “Two extruded bodies connect in an asymmetrical balancing act giving them the illusion of weightlessness. 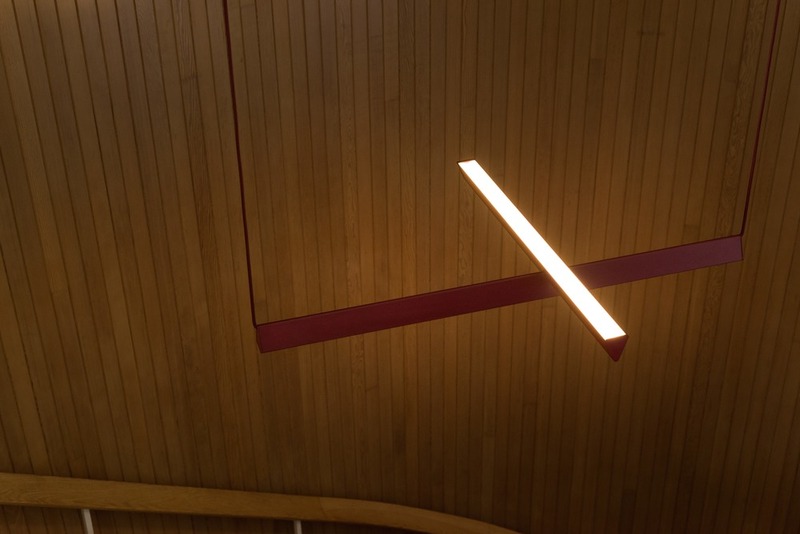 The invisible counterbalance inside the frame creates a tension and makes the fixture seem like it’s levitating”, says Sasseville. The designers replaced the archetype’s classic use of suspension cables with nylon braided electric cords, intertwining form and function. 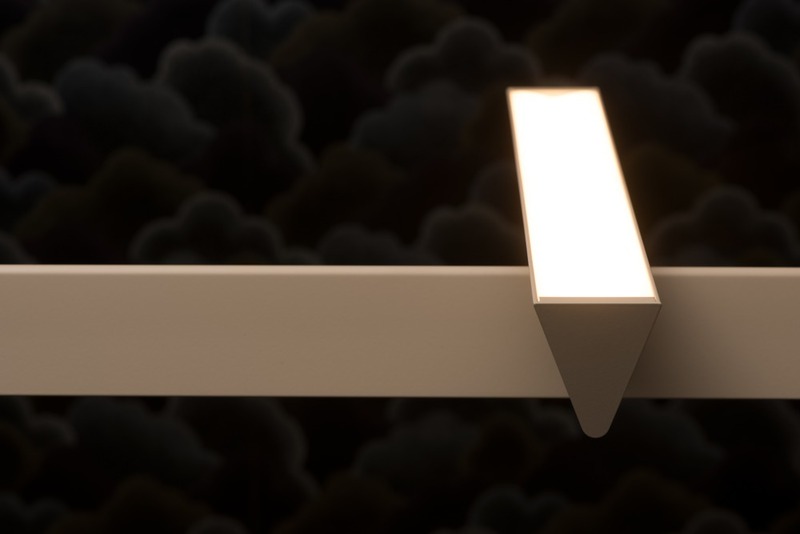 The Mile’s strong sculptural presence is suited for both commercial and residential spaces. 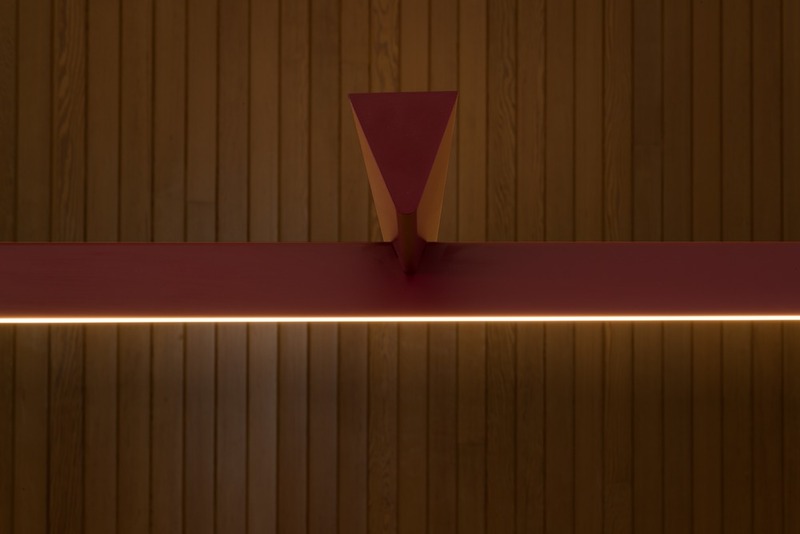 It was conceived with the possibility of ongoing threading for a seamless and dramatic effect or to be hung as a stand-alone sculptural accent. 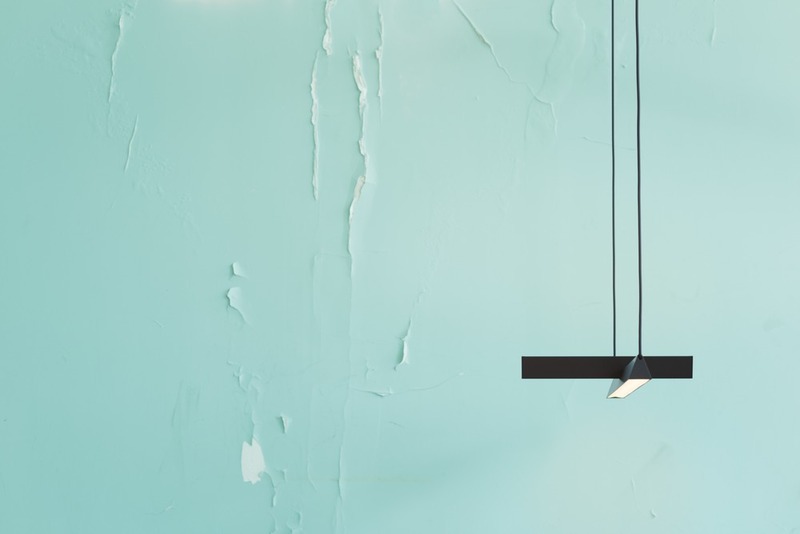 Lambert & Fils will be partnering with its Toronto-based dealer, Klaus, for its North American premier of The Mile at Toronto’s Interior Design Show (IDS), January 18 to 21, 2018.